CHS is always looking for volunteers to assist with our programs, special events, and other projects. We are seeking individuals willing to dedicate at least a year of their time to the agency. An orientation and application is required. If you’d like to complete our Volunteer Application, please click here. Kid’s Club is held several times throughout the year and is a time when we take adopted youth on outings and provide a day of respite for parents. Read more about Kid’s Club by clicking here. 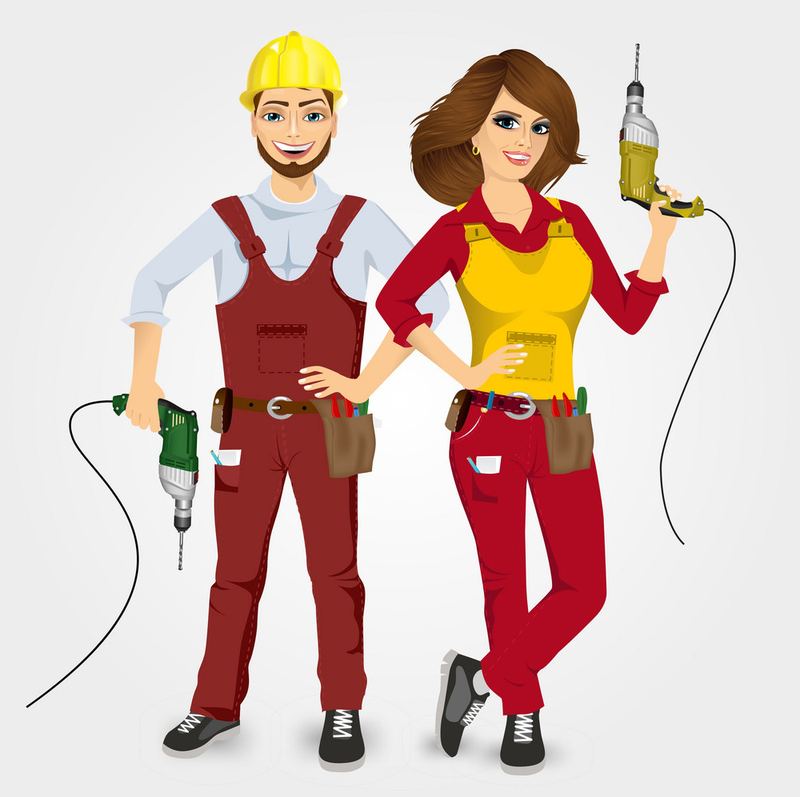 CHS is seeking a VOLUNTEER FACILITIES TECHNICIAN (handyman or handywoman) to help with some minor maintenance tasks and repairs around the CHS office. We would like for this person to be available to us on an ongoing basis to assist with needs as they arise. Tasks would include hanging mailboxes, maintaining our fence, fixing squeaky doors, and light plumbing. If interested, please contact Lauren Weidner at lauren@chsva.org. Our staff and adoptive families and children THANK YOU!